The Inland Empire Women’s Business Center (IEWBC) is a program of the Inland Empire Center for Entrepreneurship at California State University, San Bernardino. 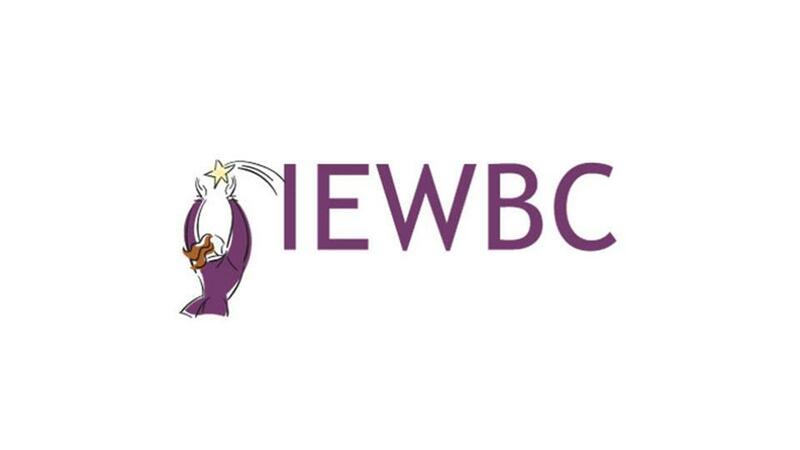 In partnership with the U.S. Small Business Administration, the IEWBC provides business counseling, training and mentoring designed for and targeted to woman business owners. The program provides targeted services to Latina business owners (currently the fastest growing group of women-owned businesses in the country) by providing services in English and Spanish.